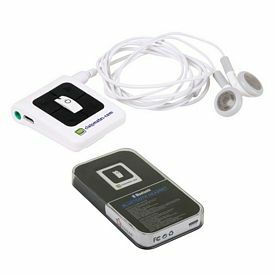 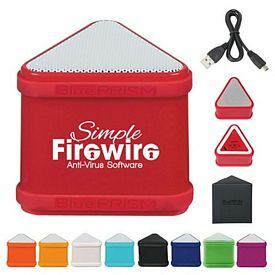 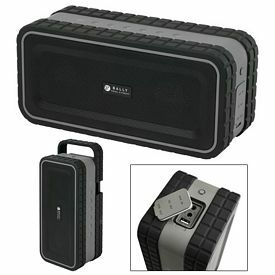 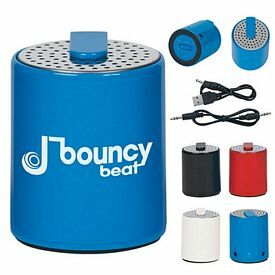 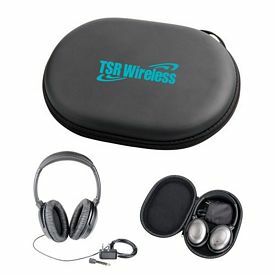 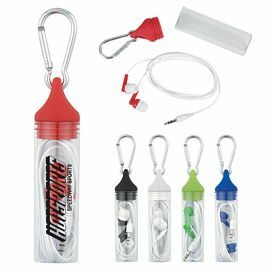 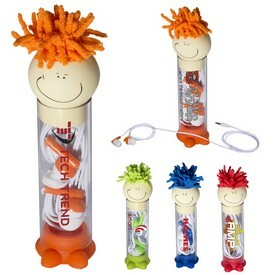 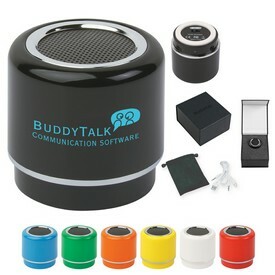 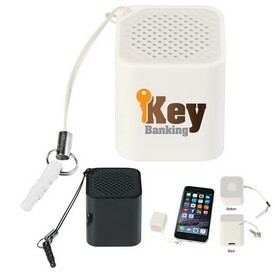 Promotional headphones and speakers are unique electronic products that your customers would love to receive. 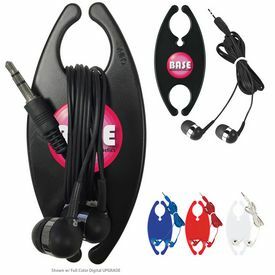 Logo headphones and speakers are popular among people of all ages and can be used in various ways. 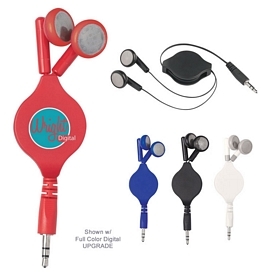 Customized headphones and speakers are great for many different uses. 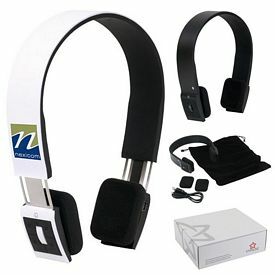 Logo headphones and speakers are important for professional use, like in meetings and seminars. 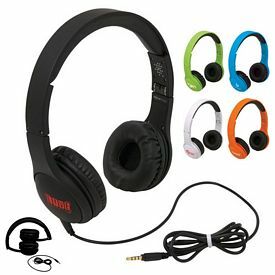 Branded headphones and speakers are also useful for personal use when to listening music at home. 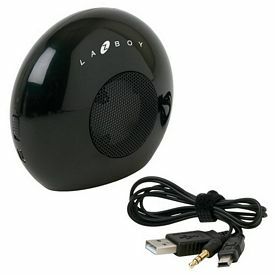 On our website, you will find an interesting range of promotional headphones and speakers. 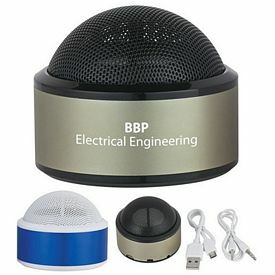 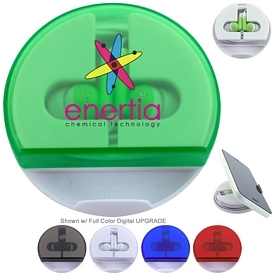 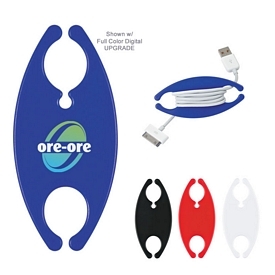 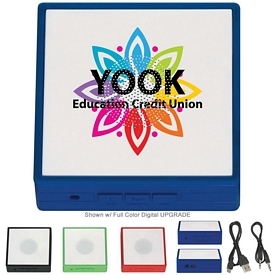 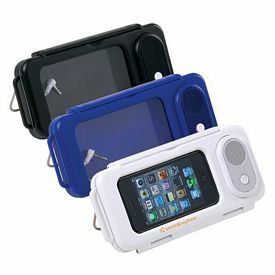 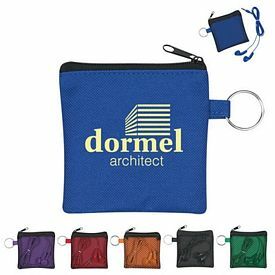 Every product in our gallery of customized electronic products is appealing and suitable for promotional use. 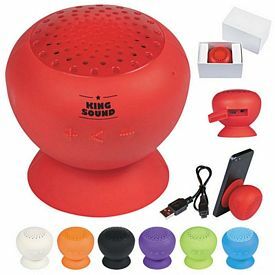 Whether it’s our promotional Nano Speaker or our custom Mushroom Travel Speaker, our exclusive range of branded speakers and headphones is sure to please customers of all ages. 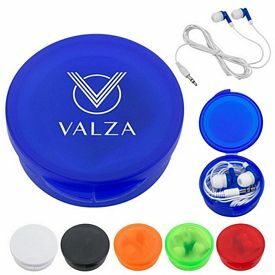 Our customized Apollo Ear Buds with mic are convenient to use as they allow someone to both hear music and talk through a microphone at the same time. 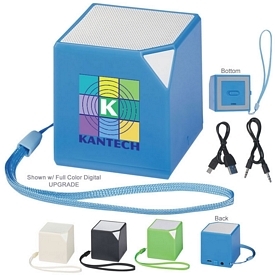 Our personalized solar powered speakers are great for eco-friendly music lovers. 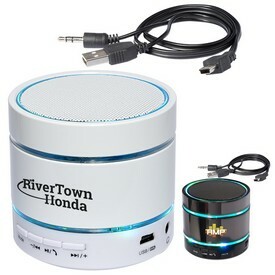 Our promotional Bluetooth solo speaker provides wireless connectivity and allows you to play music at your own convenience. 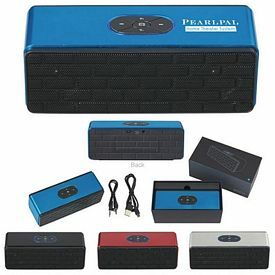 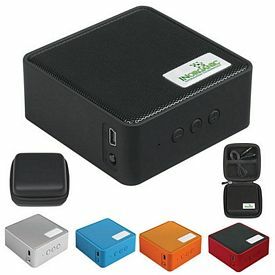 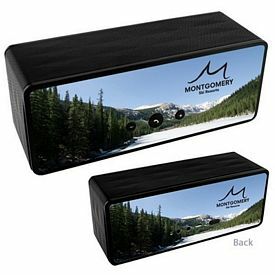 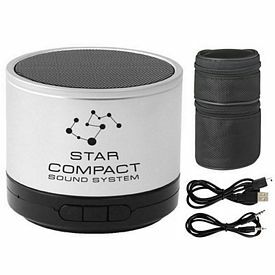 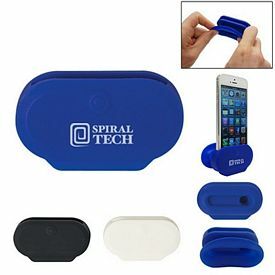 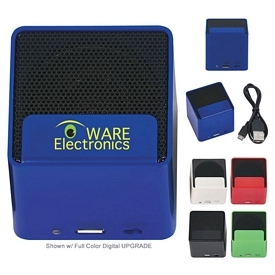 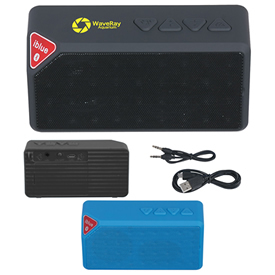 Some of our most popular promotional speakers are the custom Nano Speaker, the promo Mushroom Travel Speaker, the logoed Solar Power Speakers, and our branded Bluetooth Solo Speaker. 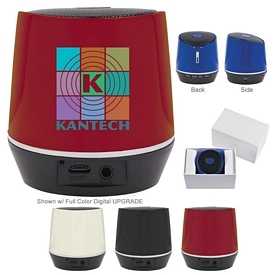 All of our customized speakers feature quality sound and are very durable. 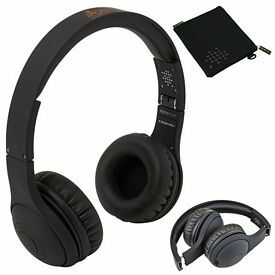 Our range of promotional headphones includes our logo Mega Headphones, our customized Bluetooth Stereo Headset, the custom Hades on Ear Headphones, the promo Chaos Headphones with Music Control, promotional Atlas Headphones, custom Helios Noise Cancelling Headphones, and personalized Bluetooth Titan Headphones. 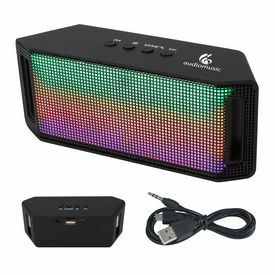 All of these promo speakers and headphones are sure to make your customers happy. 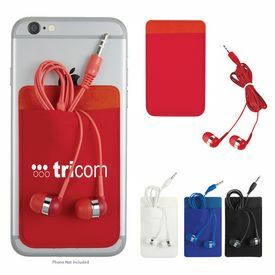 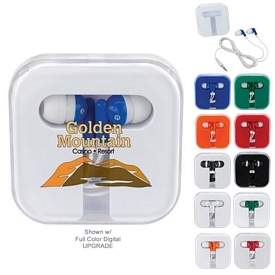 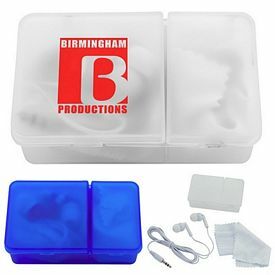 Our promotional ear bud collection includes customized ear buds like the custom Ear Buds In Case, logoed Retractable Ear Buds, and branded Mini Ear Buds. 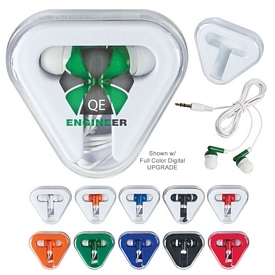 All of our promo ear buds are of high quality material and are enjoyed by customers of all ages. 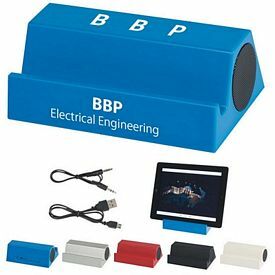 Our customized headphones and speakers are great marketing tools to help you draw in potential l customers at your next promotional event. 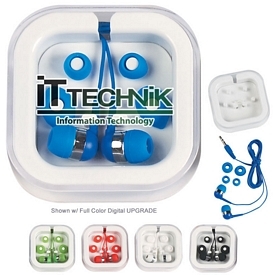 Get Promotional Headphones & Speakers customized with your business logo. 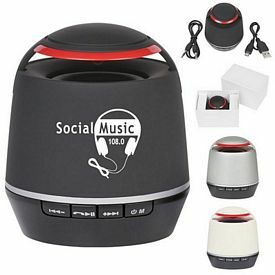 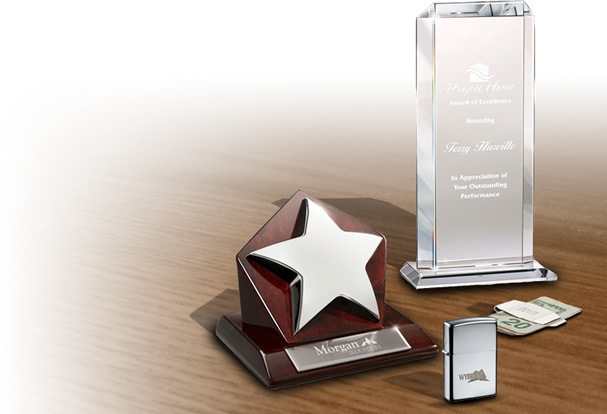 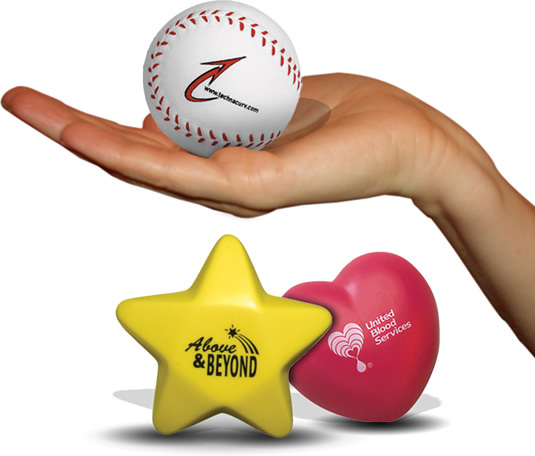 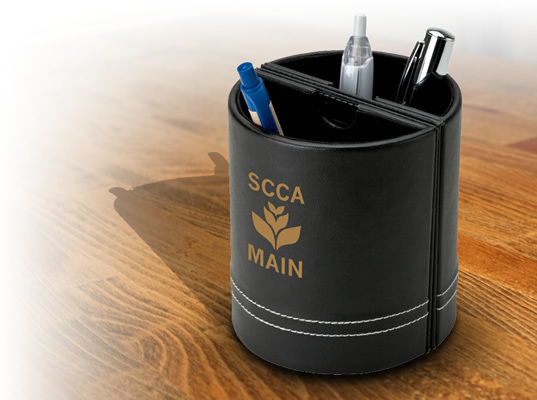 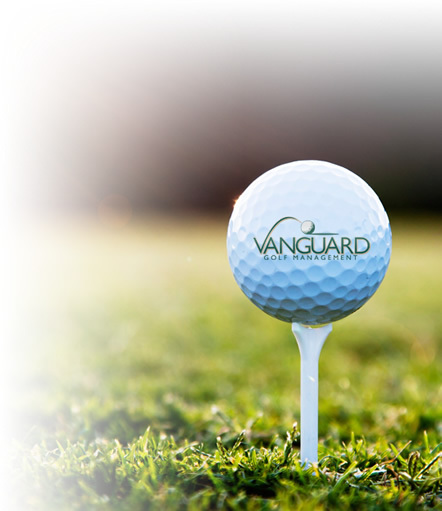 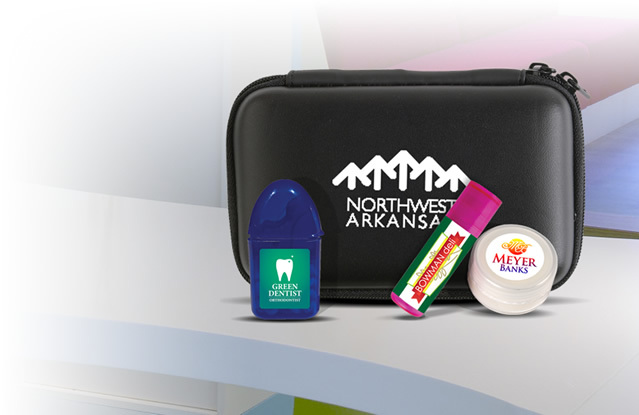 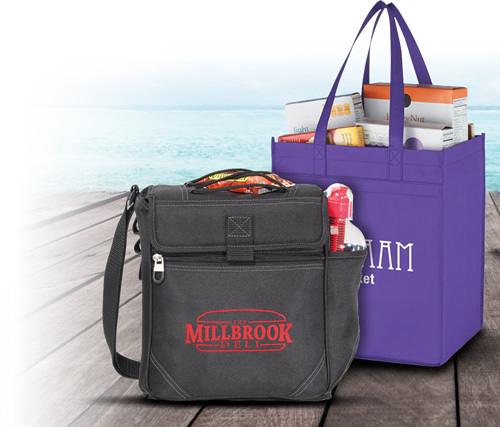 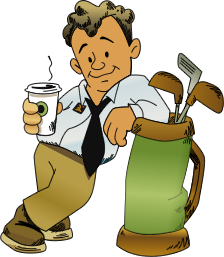 We offer the best in promotional technology products, customized electronic advertising gifts, and Logo Headphones and personalized Speakers. 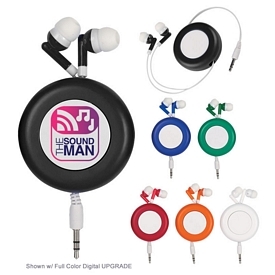 Grab your customers’ attention with our unique line of customized headphones and speakers. 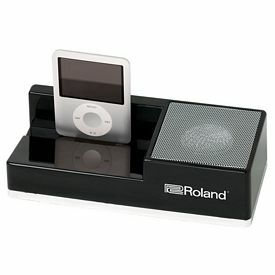 Also check for our 24 hour production rush on select our products. 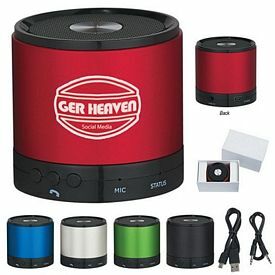 Visit our online catalog to know more about our promotional headphones and speakers for marketing.